Bike along the coast, catch a wave, walk in the woods, explore a cave—then bike some more. 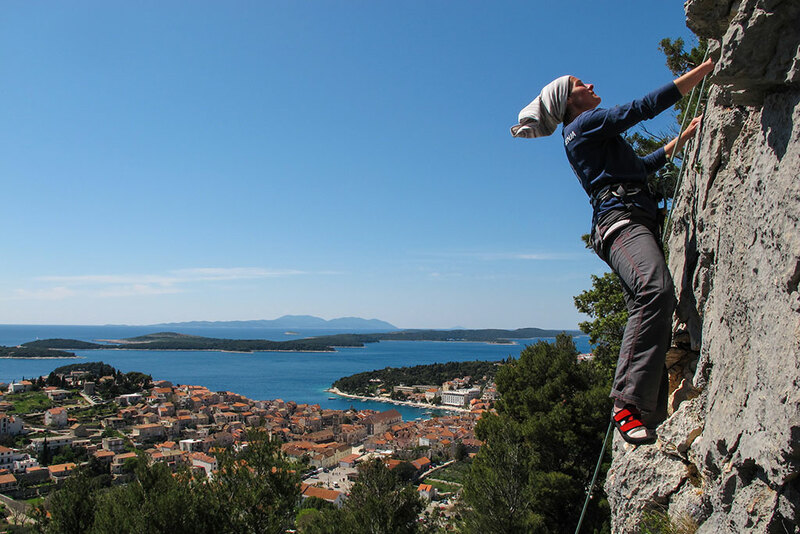 With hundreds of miles of Adriatic coastline, eight national parks, lush islands, soaring mountains, abundant wildlife and more, Croatia is a mecca for active travelers who love the outdoors. 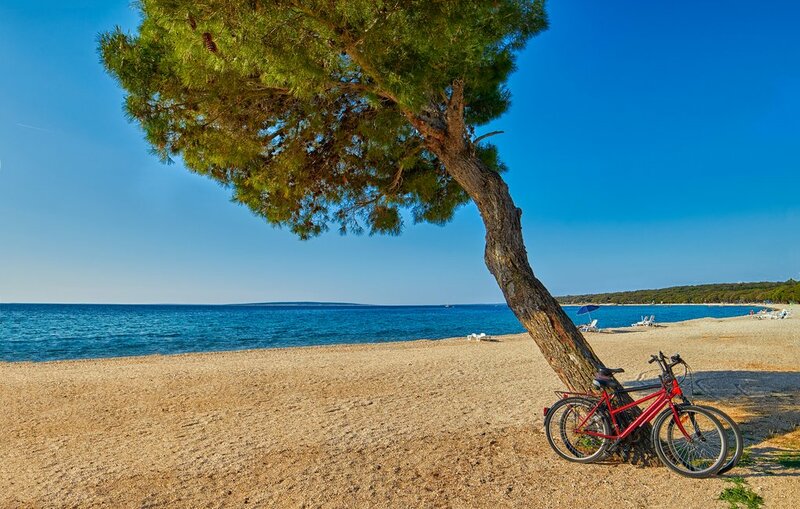 Biking is popular across Croatia as a sport and means of transportation, but cycling rises to a higher plane in Dalmatia. This 300-mile stretch of vista-packed Mediterranean coastline is studded with hundreds of islands, and visitors can ferry between a few of them for a variety of scenic rides. 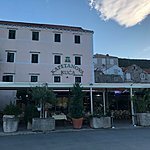 Try Brač to check out Greek and Roman ruins, stone fishing villages, olive groves, wine cellars, and art galleries. 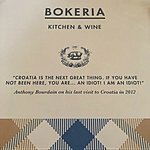 Head to Korčula for a tour of an ancient Venetian city before cruising the island's southern coast with its hidden beaches and coves. Or stick to the mainland and get to know lively, ancient Split. 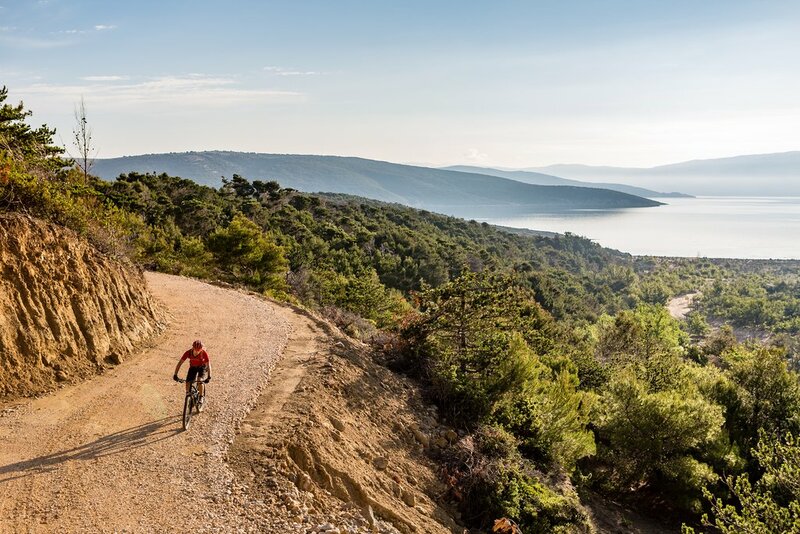 For travelers interested in a guided group cycling tour through the region, take a look at this six-day mountain biking excursion—or if you'd rather bike through Dalmatia on your own, here's another option. Even if the only rock wall you’ve ever climbed was inside a gym, you will be able to make it to the top at some level at Paklenica, less than 30 miles northwest of Zadar in the southeastern Velebit range. With 400 climbing routes over a variety of karst formations, there is an experience for just about every level of climber at Paklenica. The most challenging: the formidable Anića Kuk, a rock face that soars more than 1,100 feet from its base. 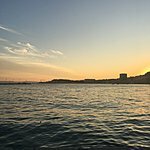 Bol is a tiny harbor town with a big reputation. This is the home of the oft-photographed Zlatni Rat (Golden Cape), a pebble beach that from the air looks like a thin, curling tendril of golden sand. Zlatni Rat’s claim to fame is that it shifts shape as the wind blows. The same wind that molds the beach makes Bol the ideal location for windsurfing: Morning breezes are gentle and just right for beginners; afternoon winds pick up and challenge more experienced surfers. The Velebit hiking trail snakes through Croatia’s Dinaric Alps for 62 miles. The route covers almost the entire length of the coast, from Senj in the north to Zadar in the south. 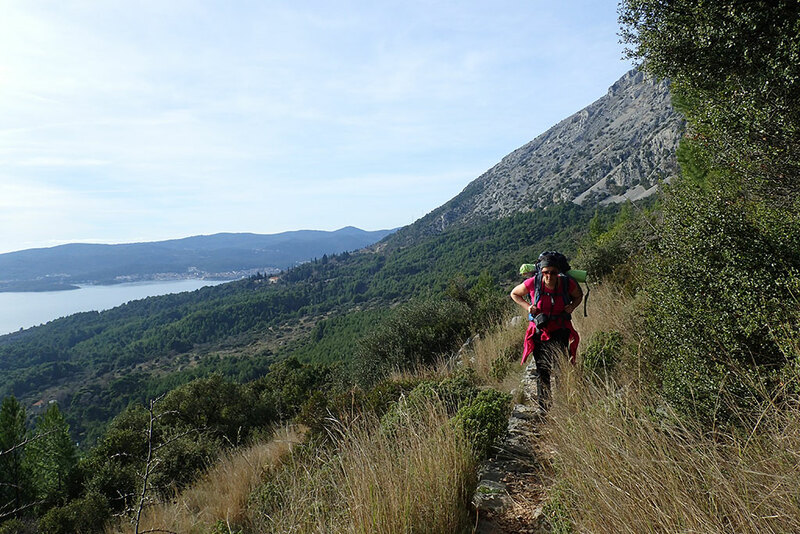 The views are spectacular and the terrain sometimes gentle, sometimes challenging. Summer is the best time to tackle this well-marked trail, which winds through two national parks, Velebit and Paklenica. The path is dotted with majestic rock formations, expansive green meadows, lush forests and the Velebit Botanic Garden, which showcases indigenous mountain flora. There are basic hiking huts along the way, but hikers need to bring their own food, water, and sleeping bags. Camping and off-trail trekking are not allowed. Croatia’s subterranean landscape is honeycombed with almost 7,000 caves, some of which have been made accessible for tourists, while others remain unexplored and open only to experienced spelunkers. Whether you are an avid caver or have never been inside anything scarier than a man cave, the beauty and variety of Croatia’s underground world will surprise. 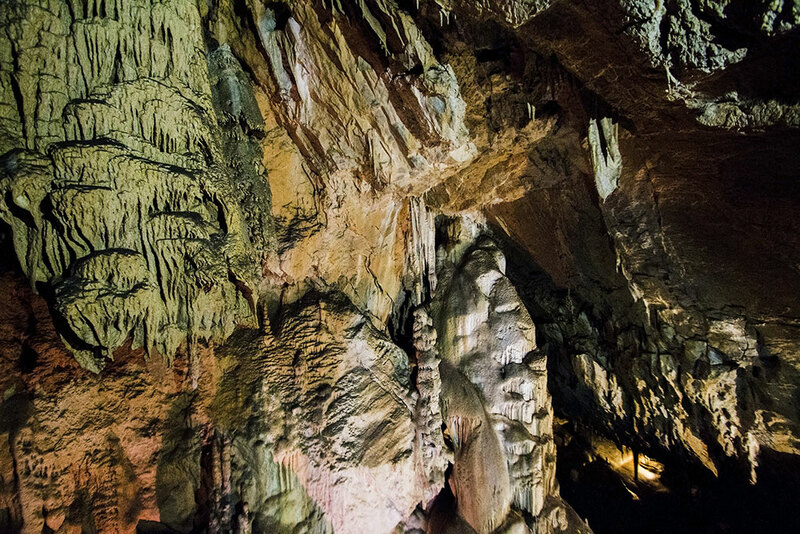 There are caves in every part of Croatia, but Gorski Kotar has the biggest variety. It is home to Lokvarka, one of the country’s largest caves open to the public; Bukovac Cave, which holds evidence of prehistoric man, and Vrelo Cave, 4 million years old with an underground spring running through it. Rafting the last seven miles of the Cetina River on its way to the Adriatic at Omiš is a fun stop on the way to or from Split and the islands. In fact, shooting the rapids through the green banks and karstic canyons along the route is one of Central Dalmatia’s most popular and scenic adventures. The rafting route alternates stretches of calm, crystal water and grade 2 and 3 rapids on its way to the sea. This isn’t a wild and wooly ride, but one that has enough whitewater to keep rafting enthusiasts engaged and gentle enough to allow first-timers to have fun without fear. Guided trips in 8-man inflatable rafts run from April 1 through November.